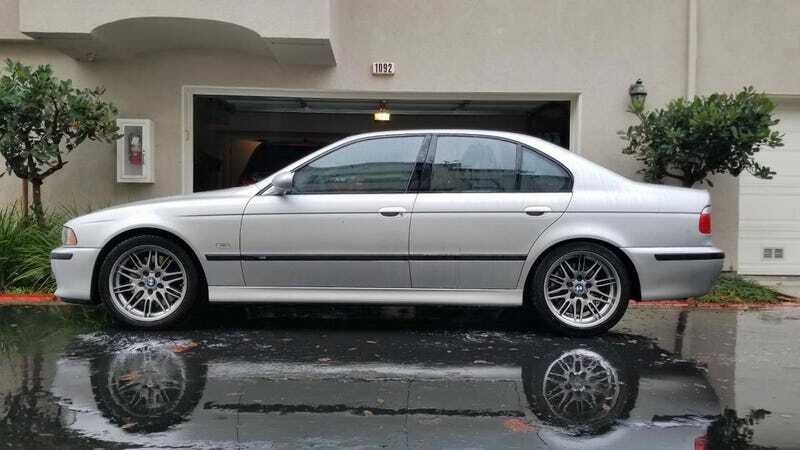 One of my childhood neighbors who now lives out your way’s husband is selling his E39 M5. He posted it on facebook with a cry emoji. Someone give it a good home!